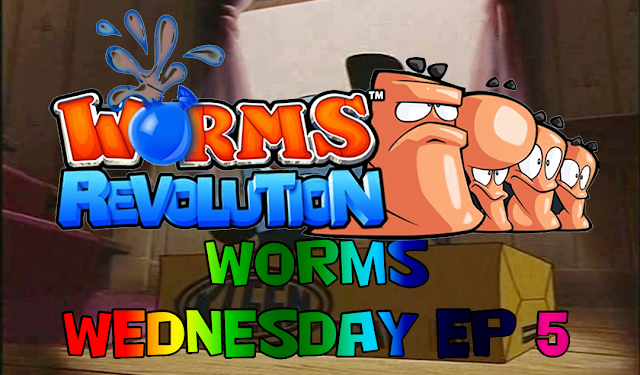 Join Zombi and Rofl as they clash once again on this thrilling worms Wednesday! It seems Zombi took a wrong turn and wound up on the lamest of the cast of Sesame Street. While Rofl faces off against the nightmares of breakfast!